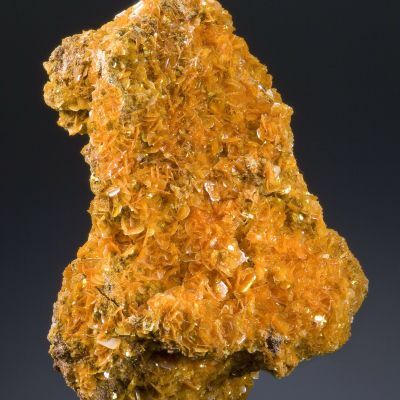 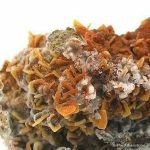 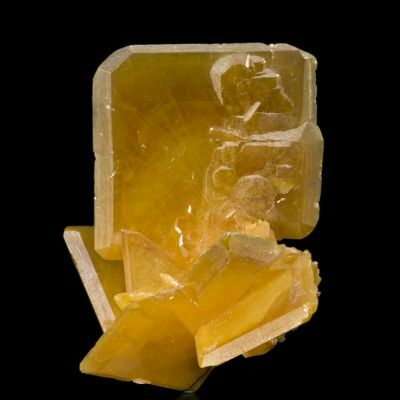 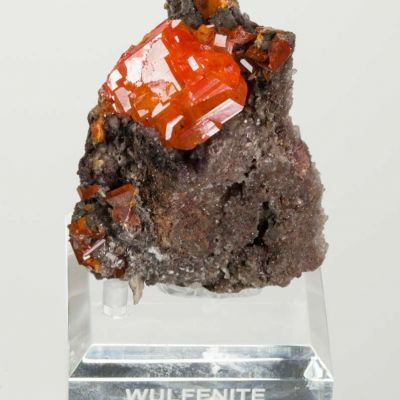 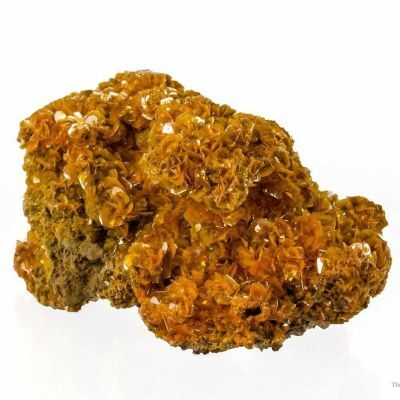 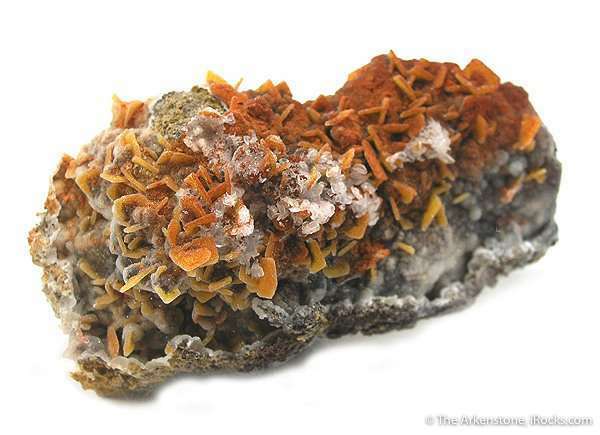 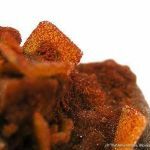 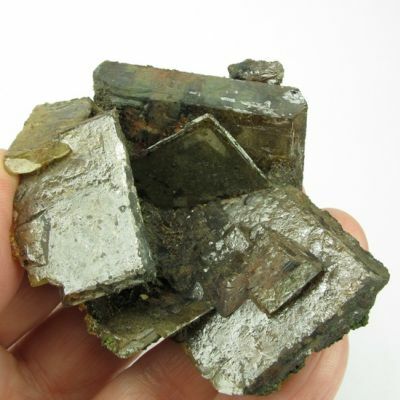 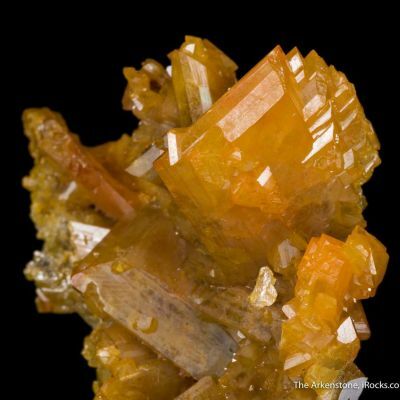 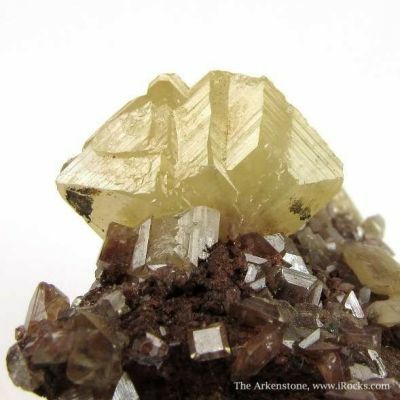 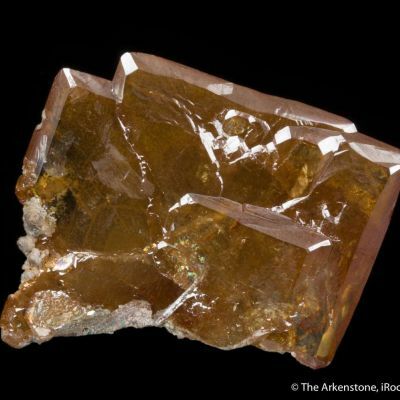 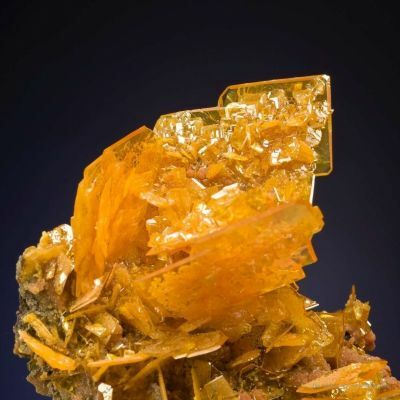 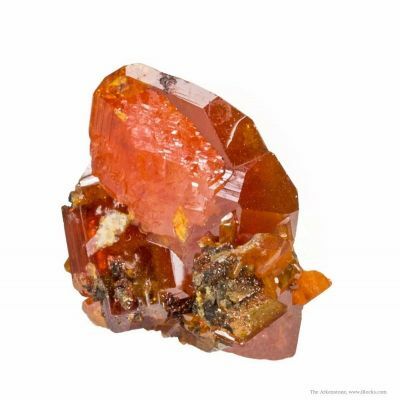 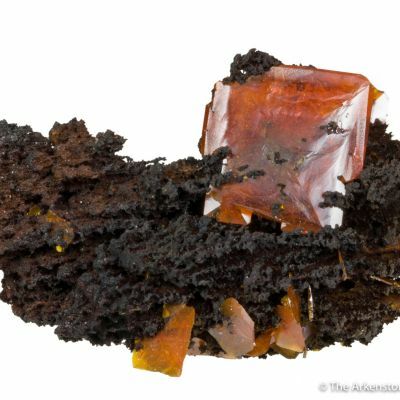 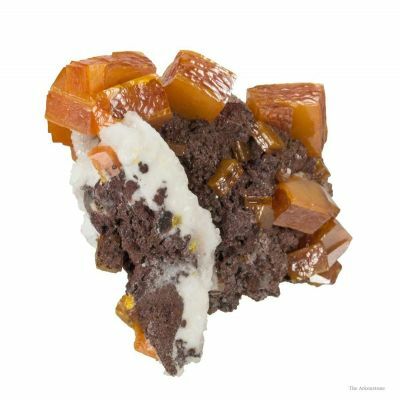 The discovery of wulfenite altering to quartz from the Finch Mine, in the last ten years, has made these specimens classics, because this type of pseudomorphing in nature is very rare. 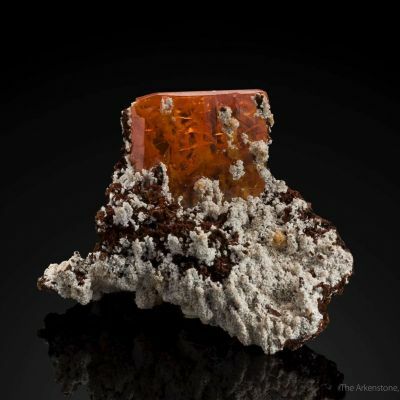 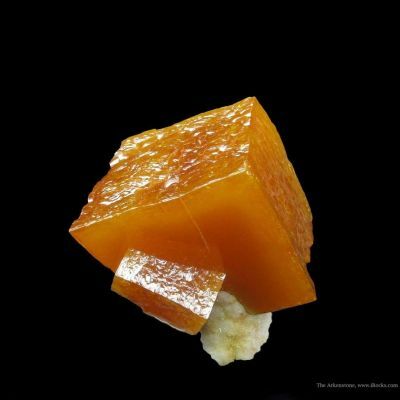 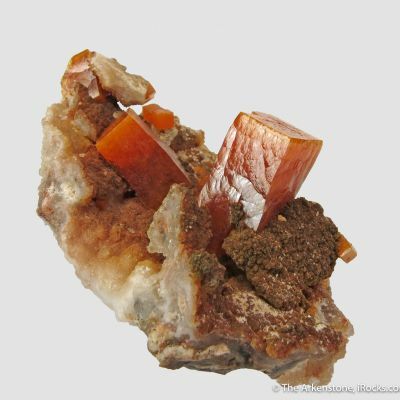 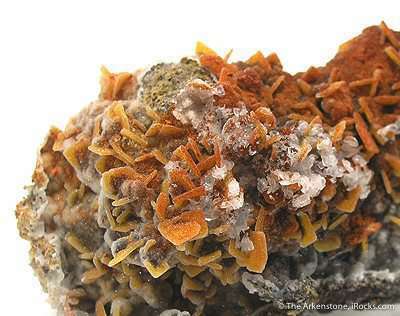 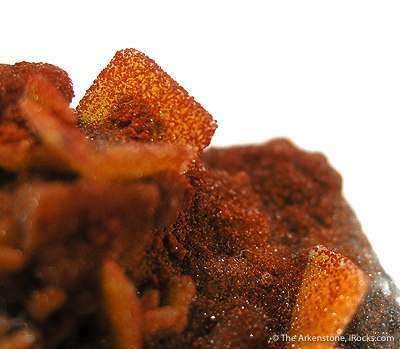 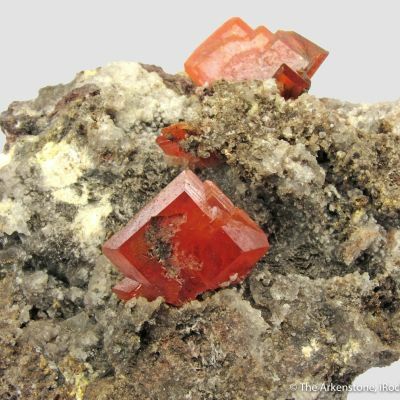 Reddish-orange crystals of quartz after wulfenite, to .6 cm across, cover the matrix. 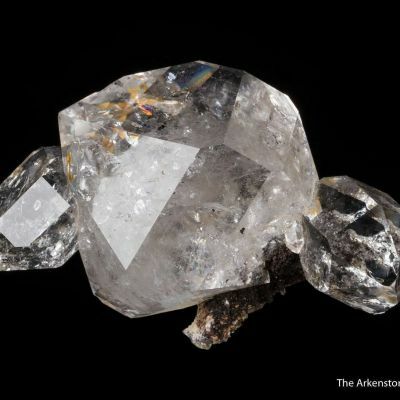 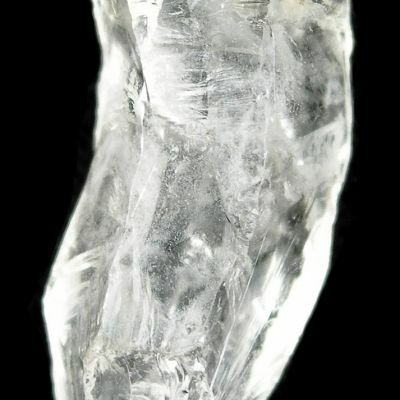 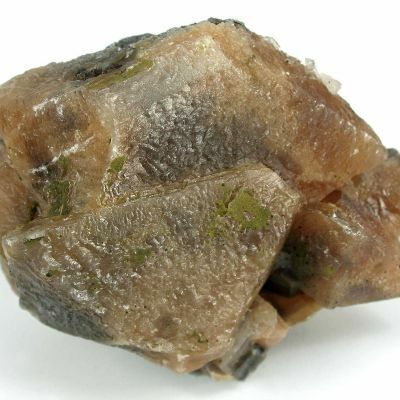 In addition, there are a few white rosettes of Baryte on some of the pseudo crystals. 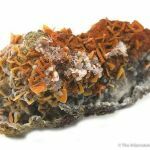 A most unusual occurrence! 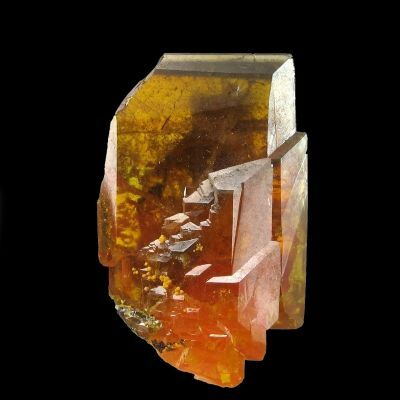 This is a rare cabinet-sized specimen from those finds, of about a decade ago.